The TORVANE is a hand-held vane shear device for rapid determination of shear strength in cohesive soils either in the laboratory or the field. The TORVANE allows shear strength to be measured in the sides of test pits, trenches or excavations. 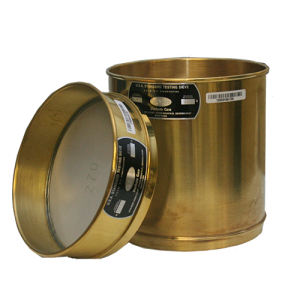 It may also be used on the ends of thin wall or split spoon samples and soil chunks removed from test pits, etc.